Spectrum Noir Metallic Markers are amazing for doodling, drawing, lettering and crafting - especially on black or dark paper! The kind folks at Spectrum Noir sent me 2 sets of their Metallic Markers to try out and I had a lot of fun testing them out on different surfaces. In the pic below you can see some of my experiments with using the markers on black paper, crimson paper and even rocks! 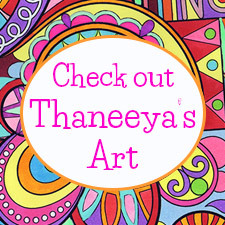 In this review I'll tell you more about these metallic markers and offer some tips for using them, plus show you some of the artwork I created with them. Spectrum Noir Metallic Markers are currently available in 2 sets: Precious Metals and Rare Minerals. The Precious Metals set consists of the top 6 markers shown below: Silver Ingot, Gold Plate, Antique Bronze, Gold Nugget, Burnished Copper and Pewter. The Rare Minerals set consists of the bottom 6 markers shown below: Green Citrine, Jade Green, Blue Topaz, Amethyst, Red Garnet and Pink Quartz. If you make a purchase via the links above I may receive a small commission, which helps support this site at no extra cost to you. I really enjoyed the colors in both sets - especially Silver Ingot and Gold Plate in the Precious Metals set, because they're very bright, and Pink Quartz in the Rare Minerals set because it's such a lovely metallic pink. These metallic markers are double-ended, with a brush tip on one end (excellent for hand-lettering and for coloring in tiny spaces) and a fine marker tip on the other end (great for creating a consistent line). The pics below were taken after using these markers for all of the art projects shown on this page so I feel that the tips held up pretty well. The mandala below is the first artwork I created when I received my Spectrum Noir Metallic Markers. I drew this mandala on a page I removed from my Canson XL Black Drawing Pad, which contains 40 sheets of fade-resistant 92lb black paper. The link above goes to the drawing pad on Blick and if you make a purchase, I may receive a small commission which helps keep this site going. Thanks! As you can see, these metallic markers really POP on black paper! Silver Ingot is especially bright, as is Gold Plate. Since the colors are metallic, from some angles the colors might look a bit muted depending on where the light is shining in relation to your eyes, but when the light shines on it from the right angle the colors look gorgeous! Next I tested out the markers on Studio Series Black Artist's Tiles (shown above) which measure 3.5 inches x 3.5 inches (9 cm x 9 cm). 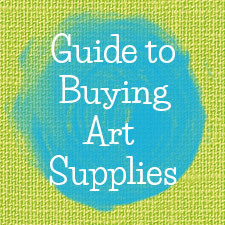 The link above is an affiliate link so if you make a purchase I may receive a small commission at no extra charge to you. These Spectrum Noir Metallic Markers are perfect for doodling and patterning. For the above left artwork, I glued the tile to a piece of Pearlescent Finish Cardstock by Neenah and added shimmery acrylic gems to each corner. I also tried out these markers on rocks, and they work pretty well! The colors are somewhat muted on rocks (more muted than on paper, at least in my experience) but they still have that nice shiny metallic look which is cool. The ink is water-based so it might be a good idea to use a spray varnish to seal your rocks after you finish them. 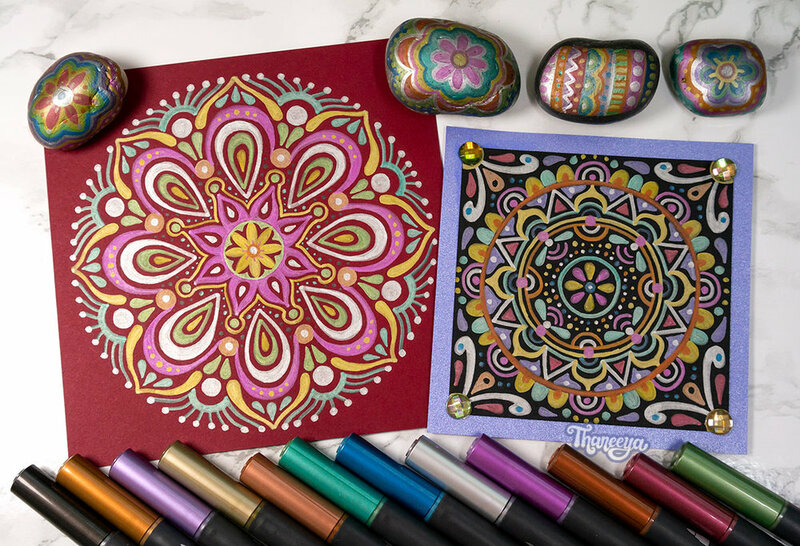 These metallic markers can also be used on glass, wood and ceramics, which means endless creative possibilities! 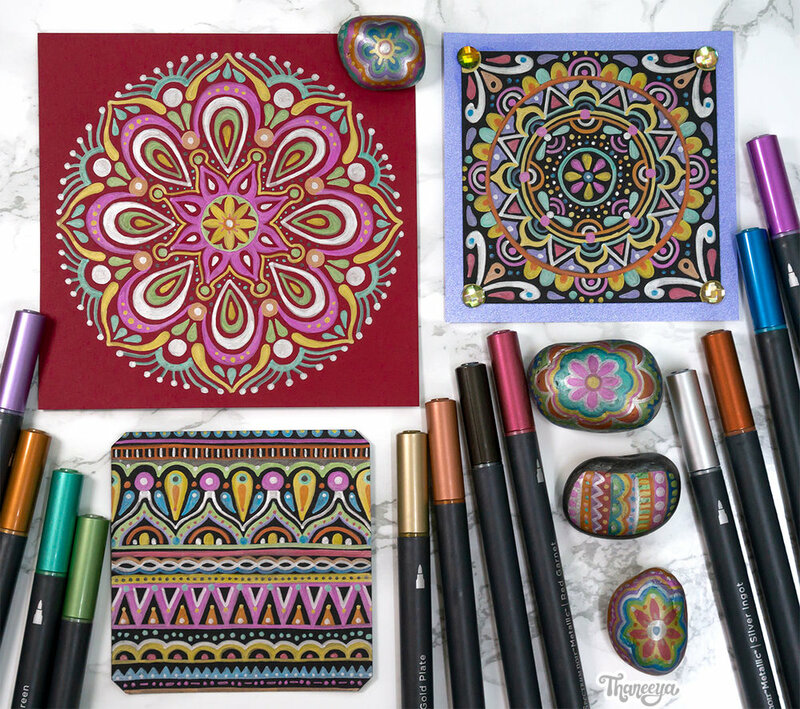 Next I tried out these markers in one of my coloring books - specifically a page from my Sugar Skulls Coloring Book. When used on white paper, the colors are noticeably more muted than when used on dark paper - however when the light hits the artwork at the right angle it creates a nice metallic sheen. This made it kind of hard to photograph to get the colors just right across the whole image - in the pic above, the colors in the eyes look a bit brighter and stronger than in real life but all the other colors on the skull look accurate on my monitor. Since I tend to prefer really bright colors (especially neons!) I'll probably use these metallic markers for accents/details in my coloring books rather than use them to color a whole page, but that's just me - you might prefer the more muted look. All in all I found these markers worked well with the paper in my coloring books. In my opinion the Spectrum Noir Metallic Markers look best on black paper but they also look pretty good on the crimson and purple papers, too. For the other colored papers, certain Spectrum Noir Metallic Markers look really lovely - for example, Gold Plate on the blue paper and Jade Green on the dark green paper. For those types of colored papers, even using just one metallic marker for the whole artwork could look really cool. One more thing I want to point out is that Spectrum Noir Metallic Markers can be used on top of other media - for instance you can use them on top of paint markers or gel pens, as well as vice versa - you can also use paint markers and gel pens on top of these metallic markers (after it's dried, of course). You can also use these metallic markers on top of themselves, though the results are only visible if the colors are different enough (for instance using Blue Topaz on top of Silver Ingot or using Gold Plate on top of Pink Quartz). If the colors are too similar then there won't be enough contrast and you won't really be able to see the color on top. All in all I was delighted with how opaque these metallic markers are on paper and I think they're a pretty cool addition to my art supply stash! 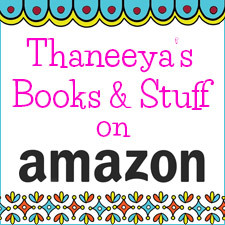 Hope this review has been helpful to you! Spectrum Noir is owned by Crafter's Companion, a company that makes a wide range of arts and crafts supplies. Learn more about all the available Spectrum Noir products over at the Crafter's Companion website. 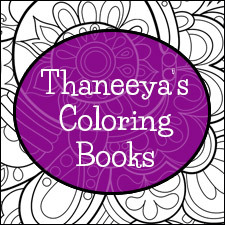 To read more about my favorite media, check out my coloring supplies page!